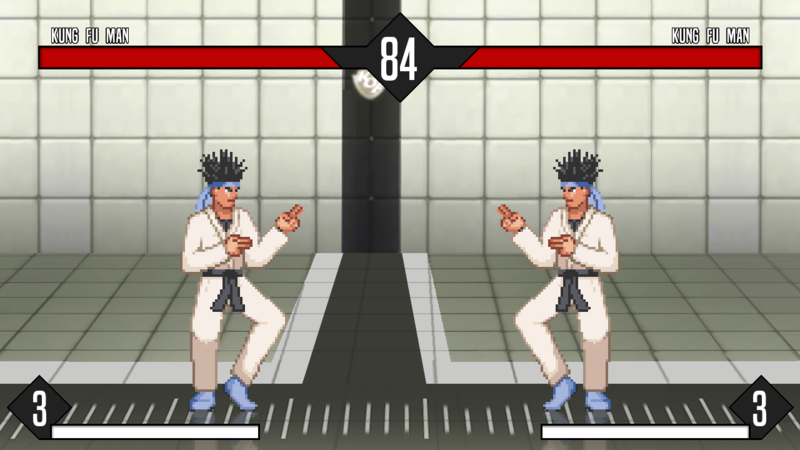 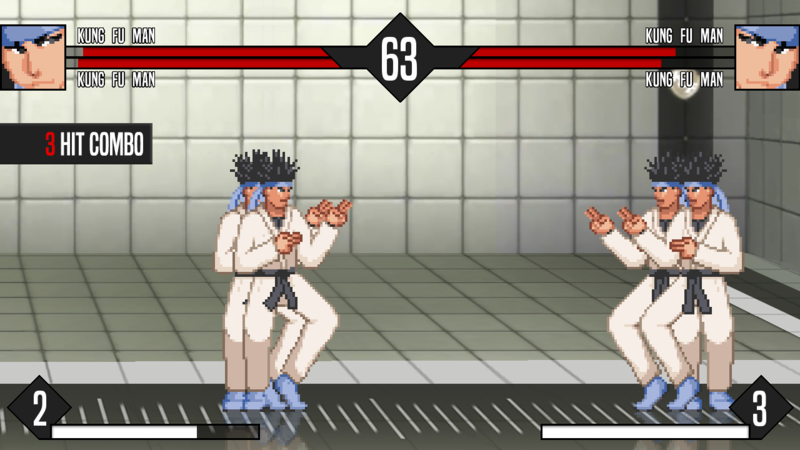 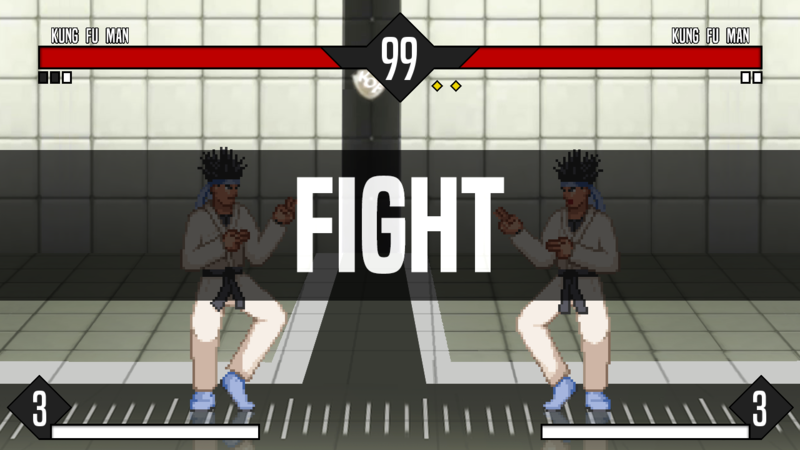 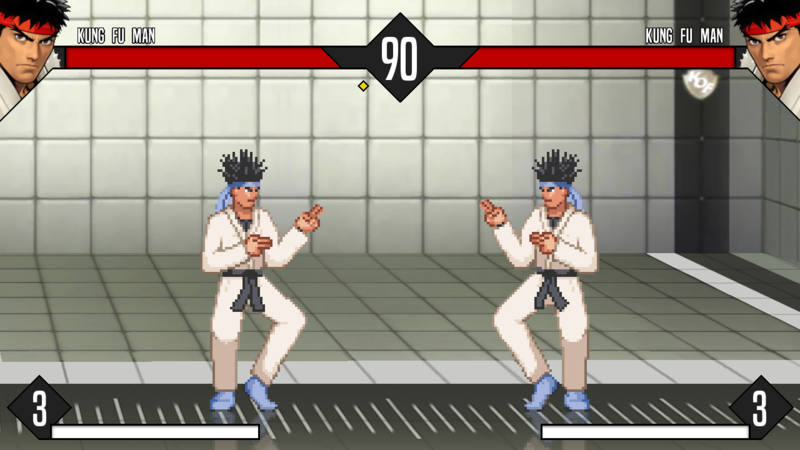 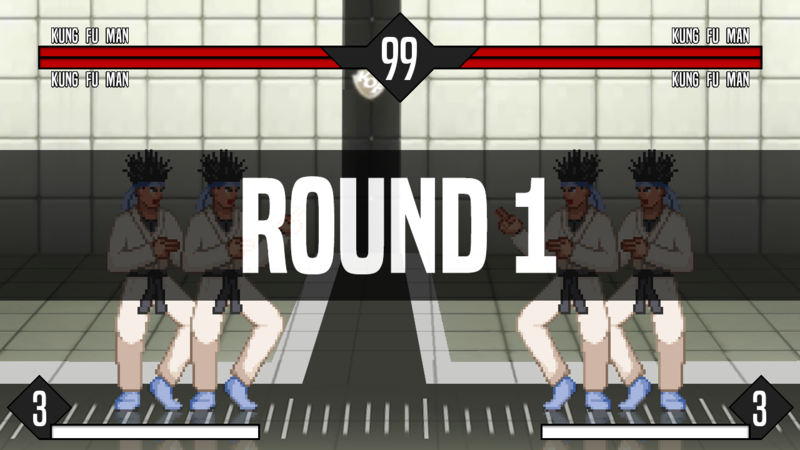 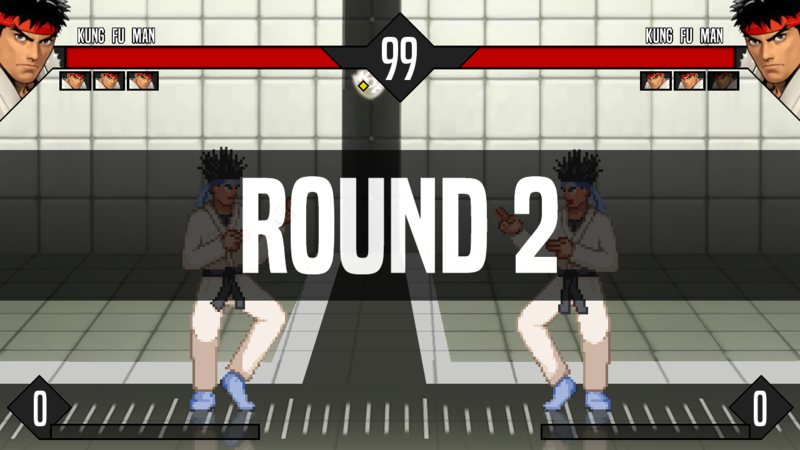 Lifebar for the Mugen Renegade screenpack. 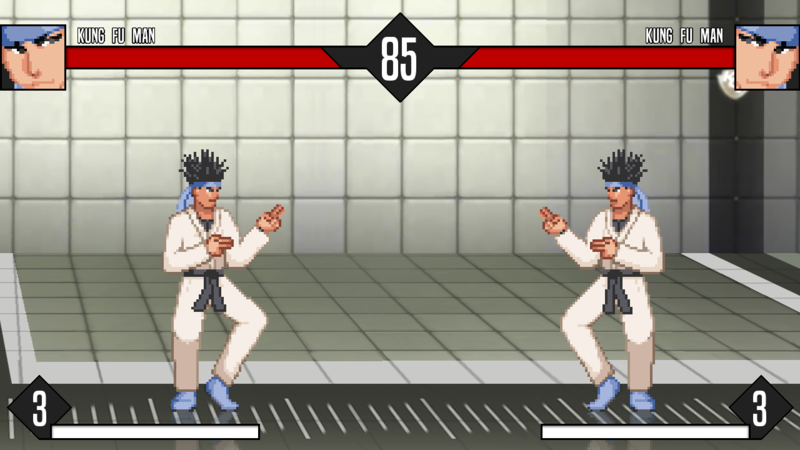 It is playable on Mugen 1.0 and 1.1. 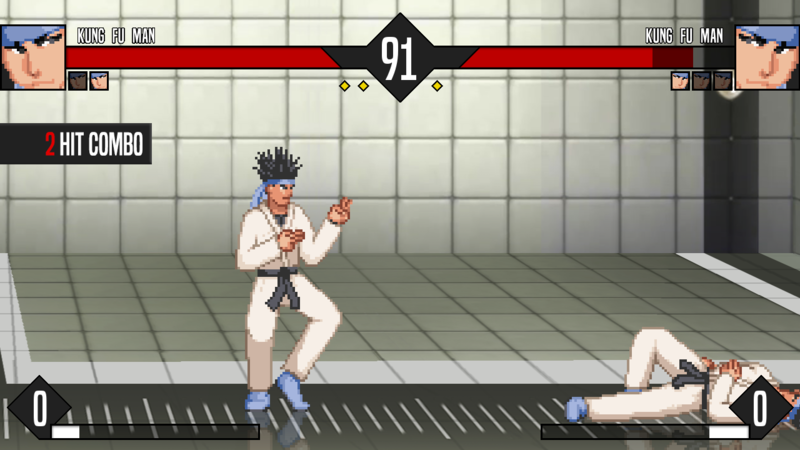 There are 3 different versions of this lifebar. 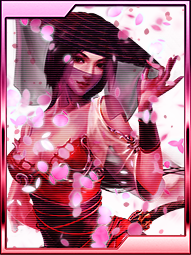 Download from my website under the Lifebars tab. 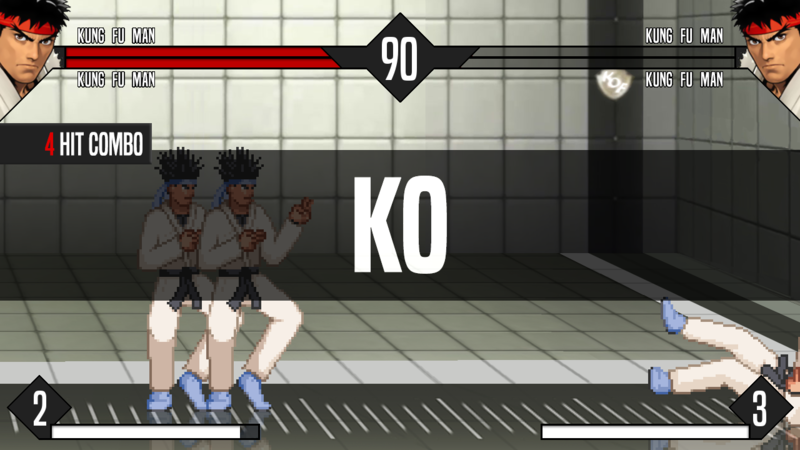 Instructions are found inside the ZIP file.